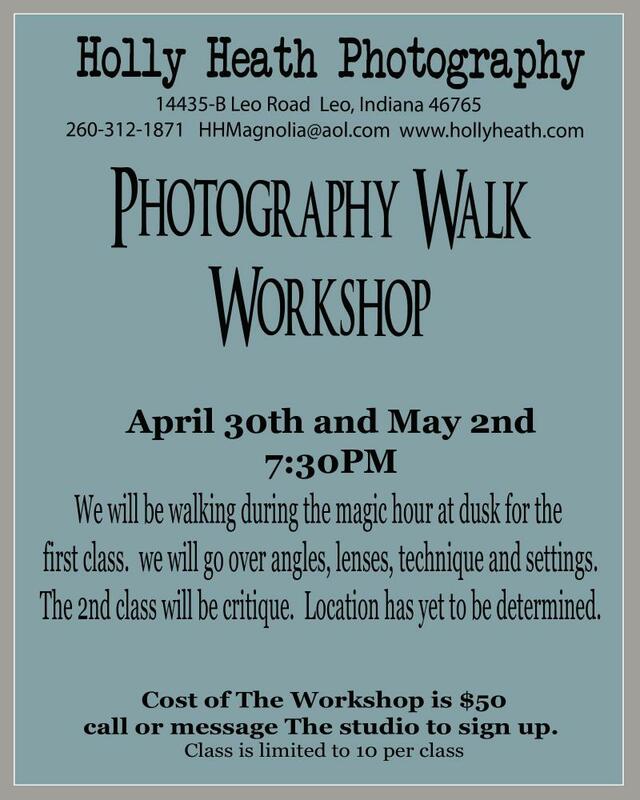 Holly Heath Photography - Workshops and class Schedule Please call the studio to schedule and payment of workshops and classes. 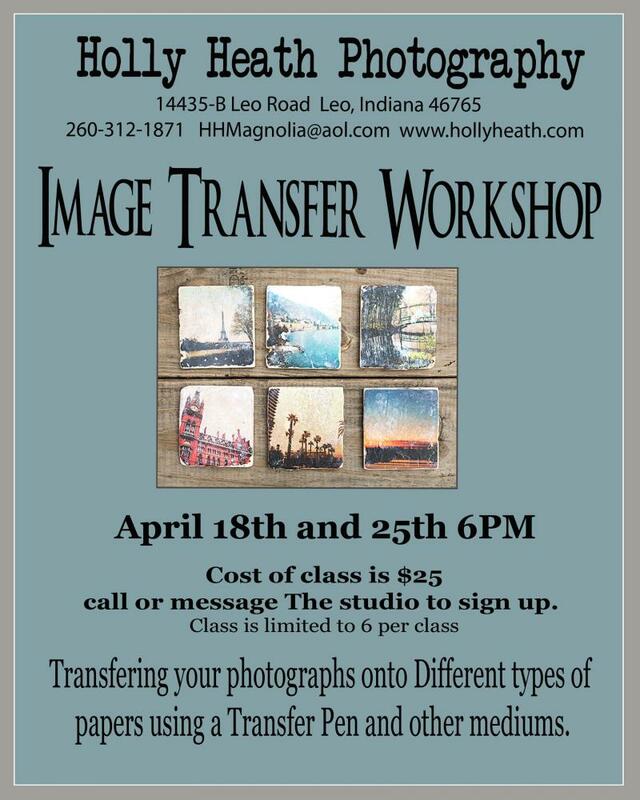 If you need further information or have questions you can email at hollyheath.com or call. I am also on FB. 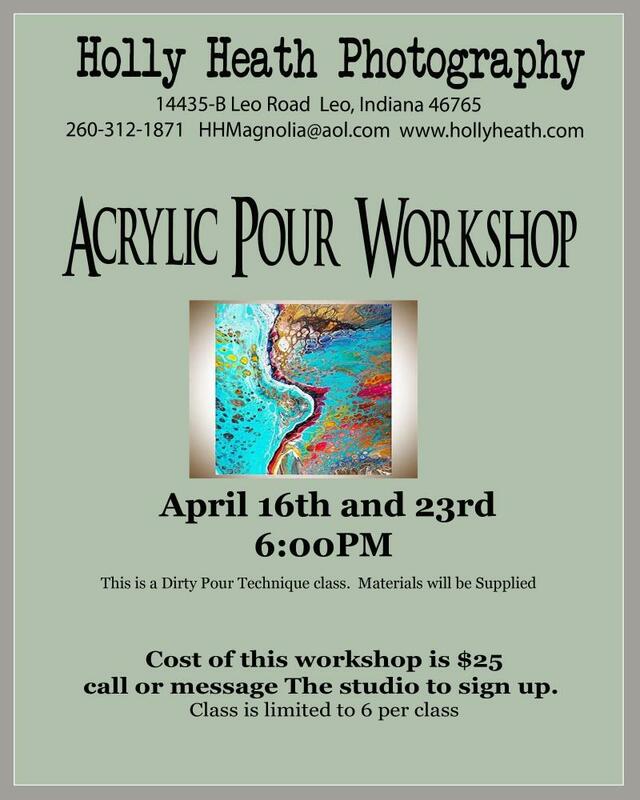 Please call the studio to schedule and payment of workshops and classes. 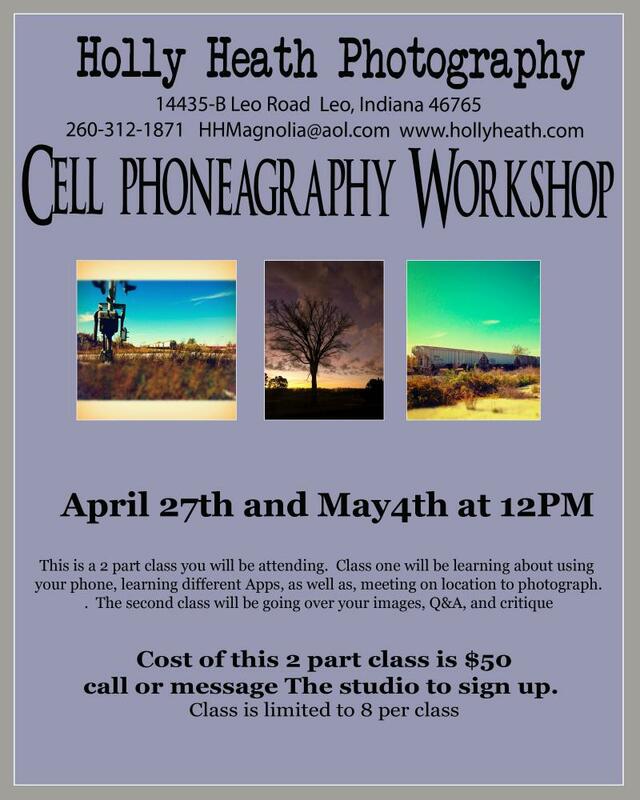 If you need further information or have questions you can email at hollyheath.com or call. I am also on FB. Copyright 2012 Holly Heath Photography. All rights reserved.